In this list, we will look at some of the more popular complexes, based on occupancy levels, facilities, individual features, key locations and above all else, what makes them stand out from the crowd. Kemang village has extremely high occupancy rates and is by far the King of Kemang when it comes to popularity, facilities and ease of life. Since its introduction a few years ago; you could blame it for the crash and low occupancy rates of the surrounding houses. With Kemang’s notorious traffic getting worse and worse, it makes sense that a lot of residents in the area jumped ship and moved to Kemang Village. Everything you could possible want, is literally on your doorstep, making this apartment complex, one of the most convenient places to live in the city. The apartments themselves are generally spacious, with lots of light and some incredible views of the city. In addition, one of the towers is pet friendly, meaning you can bring your furry friends. 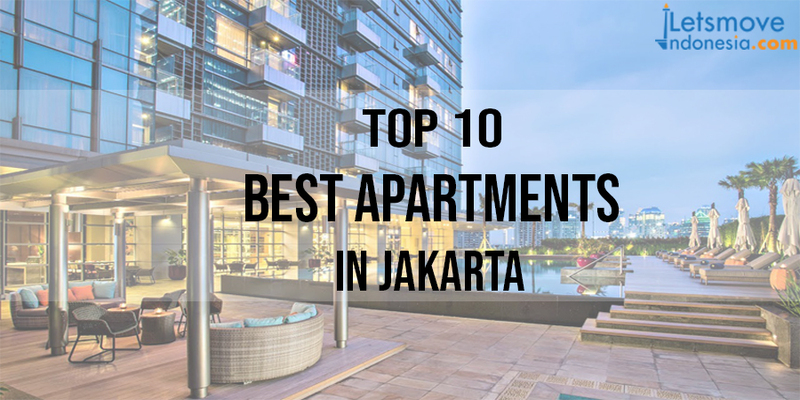 That’s is for the first part of our list; in the next part of our Top Ten Places to Live in Jakarta, we will look at more of the best places to live in The Big Durian! Gary launched LetsMoveIndonesia in 2016 with a goal to be the most ethical, creative and cost-effective Real Estate & Relocations provider in the region.